Cherry Hill drivers enjoy the versatility and style the 2018 Acura TLX brings to the road, but they also enjoy the new Acura model’s interior as well. After all, this mid-size luxury sedan delivers sophistication, quality, and convenience in a vehicle that’s also extremely affordable. From impressive materials to convenient features, you’ll absolutely love the 2018 Acura TLX interior and all it has to offer. 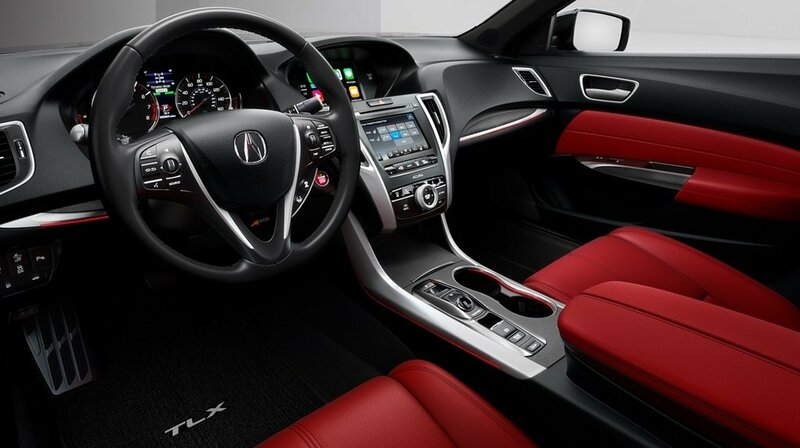 Step inside the Acura TLX cabin, and you’ll experience a decadence you’ve never yet experienced on the Maple Shade roads. While having quality seating and materials is necessary, having a variety of convenience features is also important when trying to enjoy more of the world around you. The 2018 Acura TLX interior delivers all the comforts and conveniences you could want in a vehicle. Compare it to the Audi A4 to see how it comes out on top. When you’re ready to make the change, visit Acura Turnersville, which is located at 3400-E Route 42 in Turnersville, NJ to see our inventory. You can also contact us at (855) 718-9721 to explore our vehicle specials.